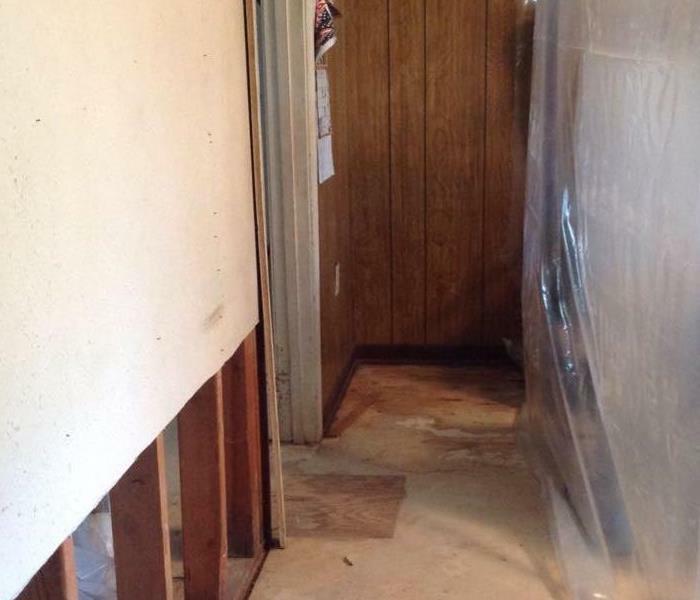 Finding mold growth in your Baton Rouge, LA, home can be an unpleasant surprise. 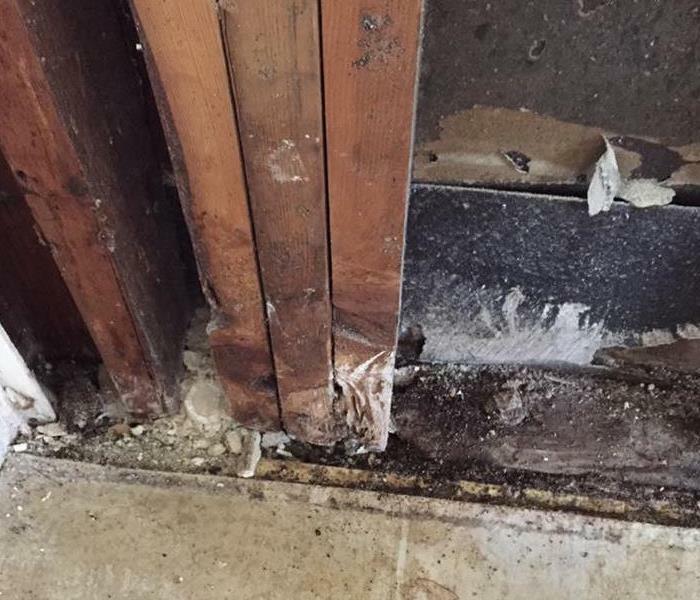 Whether a leaking pipe or water line caused mold to grow or your home recently suffered flooding that allowed fungi to thrive, you now face the challenge of eradicating it. However, to prevent the spread of mold contamination, there are a few steps you can take before a qualified fungus removal and restoration service comes in to treat your home. If you find patches of mold in your home, it is wise to avoid touching them. This can release fungi spores into the air and allow them to settle elsewhere, where they may colonize and grow anew. They may also travel to other parts of your home on your clothing once they break away from their food source, so you may want to close off the room or rooms where mold contamination is present until help arrives. Once you discover you have a mold problem, you may want to shut off your air conditioner. While your HVAC system can be helpful in lowering humidity levels in your home to prevent mold growth, it typically has no effect on growths already present. Turing off your air conditioner can help slow the spread of spores, which travel easily through vents and air ducts. If any clothing, books or furniture in your home have been affected by mold, it is wise to leave them as they are until remediation and restoration technicians arrive. These SERVPRO professionals can advise you on what can be salvaged and give you tips for how to preserve your belongings until they can be treated and cleaned properly. Preventing mold contamination in your Baton Rouge, LA, home once you discover an infestation can be challenging. However, when you know which steps to take to reduce the spreading of fungi spores, it may be simpler for cleanup technicians to treat and destroy existing mold. Mold is the name given to over 100,000 filament filled fungi commonly found on organic materials. Fungus spoils food, clears rotting forests, and adds life to the soil in Baton Rouge, LA. Ranging in a variety of colors, including black mold, the colonies all look for food and moisture to survive; however, if moisture is unavailable, the spores can dry out and go into a survival mode that allows them to live until an available source of water appears. Then the spores begin to act like seeds as they are blown around to find a food source and create a new colony. That is why hundreds of spores are found everywhere, both indoors and outdoors. As one of the earth’s most important outdoor recyclers, the fungi are constantly looking for more food and water as they send out thousands of spores. Because the spores are always on the move, some colonies of mold occasionally find their way indoors. Normally, mold won’t find a home indoors unless the building has a moisture problem or a high level of humidity. Dark colors of green and black mold` are especially fond of damp bathroom and basement walls. Preventing mold growth is a matter of controlling moisture and condensation indoors. Although this sounds like an easy step, keeping areas dry that are susceptible to high humidity levels can be extremely difficult. 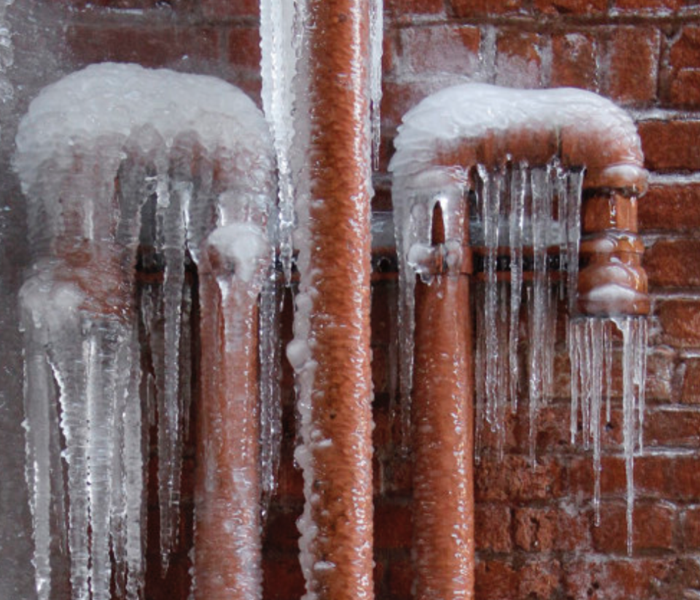 Poorly insulated windows or cold-water pipes can be a problem, as can crawl spaces and damp basements. Since warm air contains more moisture than cold air, warm humid conditions can be an open invitation to fungi growth. If extensive mold colonies are in your building, you may want to contact a professional mold remediation and evaluation team to remove the growth. By addressing the mold cleanup, removing the moisture, and rectifying ventilation issues, the team can provide an area free from microbial fungi and black mold. Most types of fungus have a voracious appetite and can quickly continue to spread if left unchecked. Anytime a fire occurs in Baton Rouge, LA, there's always cause for concern. There are four key fire preparation and fire safety measures that you should implement. Generally, the most important measure you can take is to have smoke alarms installed in your home. Alarms can serve as an early warning system. Place a smoke alarm on every level of your home and inside and outside each bedroom. Alarms are worthless if they aren’t working. As part of your fire preparation, replace the batteries once a year. Test your smoke alarms every month, and change batteries as needed. Make sure everyone knows the alarm sound and what to do if they hear it. Make yours a smoke-free home. If you smoke, do so outside. Never smoke in bed or when impaired in any manner. Dispose of ashes and butts with water. Do not ever leave burning candles unattended. Keep flammable items at least three feet away from space heaters or anything hot. Turn off portable heaters when you go to sleep or leave the room. Prepare a diagram of your home, and show each family member two ways to escape from each room. In the event of fire or an alarm, get low, go and stay out. Establish a family meeting spot outside your home away from the house. Additionally, specify one emergency contact for family members to contact if they are unable to locate other family members following a home fire. Practice fire drills twice a year. Press the test button on your smoke alarm, and everyone should leave your home and go to the meeting spot. Fire preparation is important for you and your family. If you have a fire, contact your SERVPRO professional for help. Cleanup after a flood is different than any other type of cleaning. If your home has been hit by a storm, hurricane, or levy break, you know it can be a nightmare. 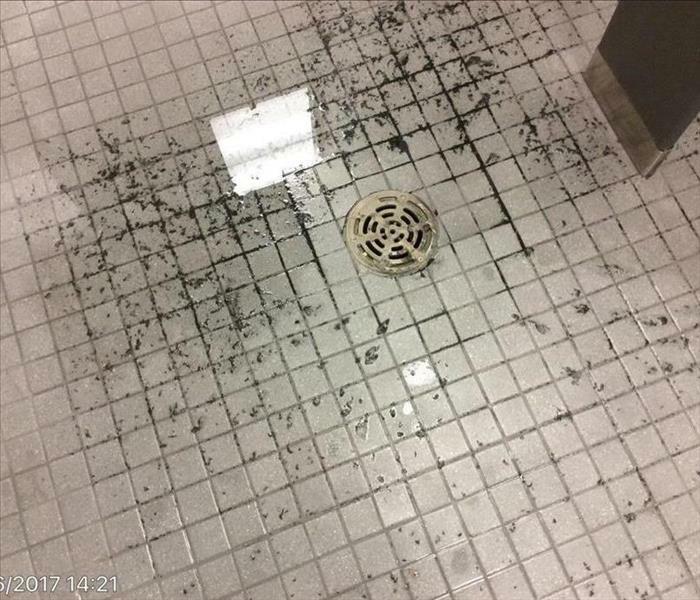 Sifting through personal possessions soaked in filthy black water can be difficult, and while the items may be filled with memories, they can also now carry contaminants. Once content cleaning begins, it can be difficult to know what can be saved and what needs to be discarded. Here are a few simple rules for cleaning up after a deluge. 1. If an item can soak up water, think of it like a sponge filled with potential toxins. This includes clothing, bedding, carpets, and couches. 2. Nonporous surfaces can often be cleaned with a disinfectant. Special care should be taken to remove any possibility of mold or mildew growth. 3. If two surfaces touch on a nonporous item, the possibility of mold or mildew rises astronomically. Think oil paintings in frames, handles on metal cabinets, and plastic drawer bins. 4. Textiles can often be salvaged if they can be washed and dried within 48 hours. There are exceptions to fabric content cleaning, however. It is not recommended that wool, leather, and silk items be washed. Often, wool can shrink, leather may crack or lose its shape, and silk can become brittle after being in a dryer. 5. If you have access to a working bathtub immediately after a flood, you can often save nonporous objects. Soak small items of metal, plastic, or other manufactured materials in a disinfecting solution until you have time to deal with them. 6. Freeze damaged heirloom books, framed pictures, or important papers in plastic bags. This may allow more time to contemplate conservation efforts such as photocopying. Consider contacting a flood restoration specialist team in Baton Rouge, LA, to help with content cleaning and item removal after a saturating water disaster. Knowledgeable experts can provide drying and dehumidifying equipment and bring in a workforce to assist with cleanup efforts. 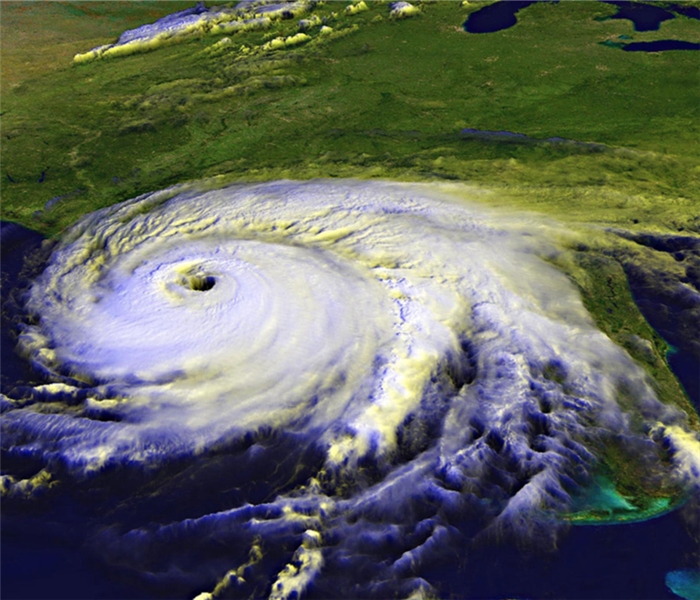 A windstorm can cause costly, extensive damage to your Baton Rouge, LA, business. The best course of action is to reduce the risk wind can cause. Whether you have a roof leak or something more dangerous, don’t let any problems sit until they get worse. In some cases, a professional service may be helpful. There is no question hail can cause a lot of damage. While some people pay closer attention to their cars or other personal items, others remember how important it is to inspect roofs for further damage. Consider how costly any kind of damage to your roof or ceiling can be. Your business deserves a thorough check by a professional service after a hailstorm. With an asphalt roof, you may find the shingles look shiny after a hailstorm. This is due to hail damage. The roof damage itself will often present as random denting. You may feel the dent is too soft to the touch or you may see a loss of granules. Additionally, the felt may be exposed. Generally, the impacts of hail damage look randomized. 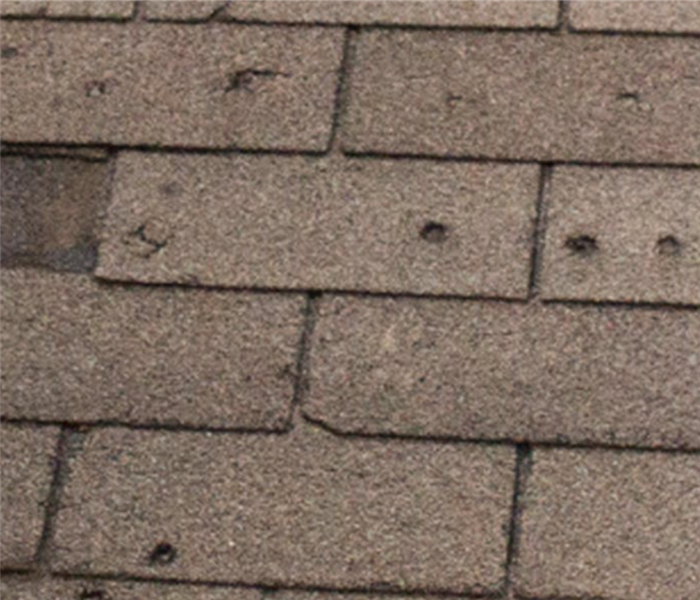 You will not usually find a pattern, and you may see split or cracked shingles. When it comes to shingles, they are often an orange or brown color when split. There will often be impact and dent marks over the wood. While roofs can be damaged through other types of weather, it is relatively easy to discern hail damage. Serious splits will have sharp corners and edges rather than the regular wear and tear of a shingle that was damaged over time. Roof damage, especially during rainy seasons will often lead to water damage. 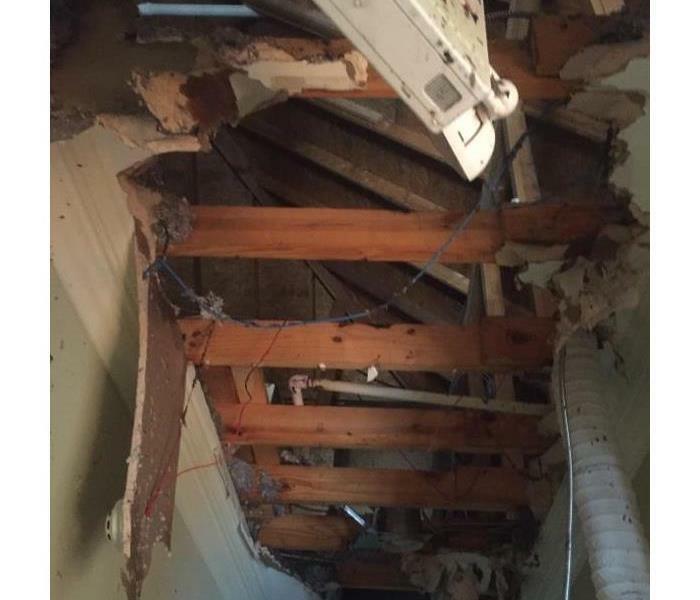 Water can seep through the roof and into the attic. If you find wet insulation or mold growth in the attic itself, then you may have a compromised roof. Although it is easier to miss water damage in the attic, you should always check after a large storm. After hail has caused damage to your South Louisiana business or home, it is important to have it taken care of quickly. This type of damage can only get worse over time. In order to work through mitigation quickly, a restoration company can assess and work through the process with you. 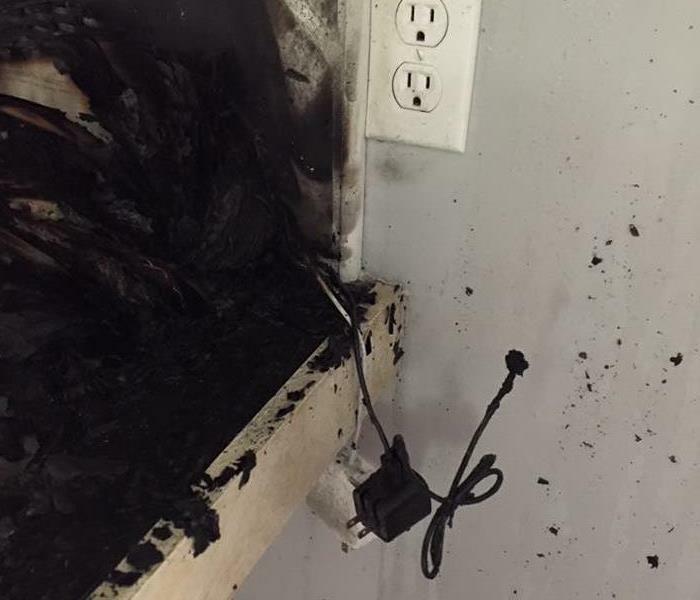 Electrical fires cause millions of dollars in damages, while also claiming lives in the process. There are so many possible causes for these types of fires. One of these causes can be faulty wiring through out the house, and overloading connection for more than they were designed for. Improper use of extension cords and power strips can cause a situation. Even something as simple as small animals chewing through wiring in the wall can cause a fire. 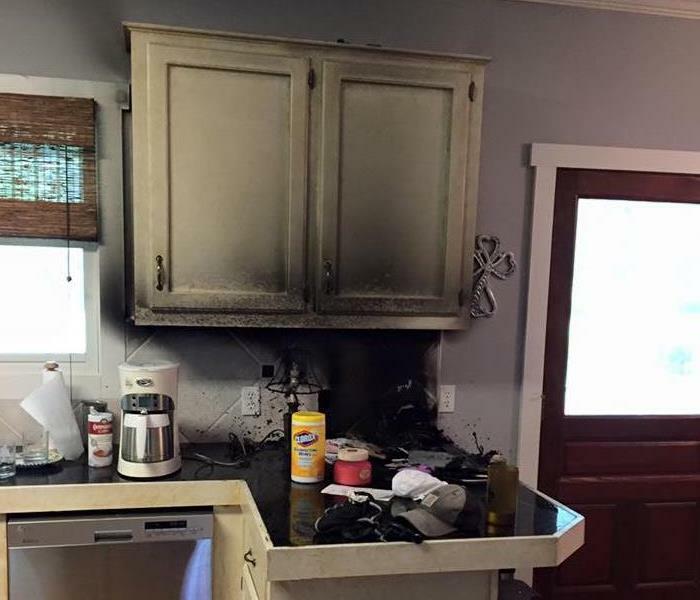 You can prevent electrical fires in your Baton Rouge, LA home by following a few safety tips. When purchasing a used heating appliance, make sure the temperature switch will shut down the equipment if the thermostat fails. When doing duct work, make sure you use a licensed professional. Anywhere there is an electric current, there is a chance of a fire. By the time you see or smell smoke, the electrical fire may already be out of control. SERVPRO Central East Baton Rouge Parish wants you to stay safe and take action immediately to repair and replace faulty wiring in your home to reduce the risk of an unwarranted situation. Know the signs before the fire even starts. Call SERVPRO of Central East Baton Rouge Parish for additional information. 1/28/2019 - Frozen Pipes Can Equal BIG bucks!